"You and Your Applications (and any third party with whom you have contracted to serve advertising) may us the Advertising Identifier, and any information obtained through the use of the Advertising Identifier, only for the purpose of serving advertising. If a user resets the Advertising Identifier, then You agree not to combine, correlate, link or otherwise associate, either directly or indirectly, the prior Advertising Identifier and any derived information with the reset Advertising Identifier." Please remove the iOS Advertising Identifier from your app or add ad functionality to your app. We are not using iAd anywhere in the game, also by default only the iAd framework is added. How to remove iAd framework? Just select it from Build Phases -> Link Binary with Libraries and remove it. If you remove the iAd.framework as Jacky Boy mentioned, as well as iAd.mm and iAd_Scripting.mm (both found under Build Phases -> Compile Sources), you should be able to build. Unity just post a quick fix for this issue. Apple is not approving the apps which access the Advertising identifier, if it does not have any adds in it. The unity by default generate the code which access the advertising identifier even if we dont use any ads. So you cant fix it from unity . 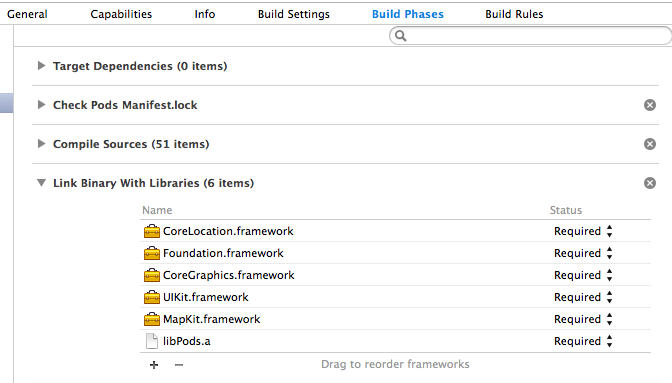 You need to change the code in your Xcode project which is generated by Xcode. You can follow the link which have the guidlines to remove the code which access Advertising identifier and manually remove the iAd framework form Xcode. Not the answer you're looking for? Browse other questions tagged ios unity3d iad appstore-approval or ask your own question.